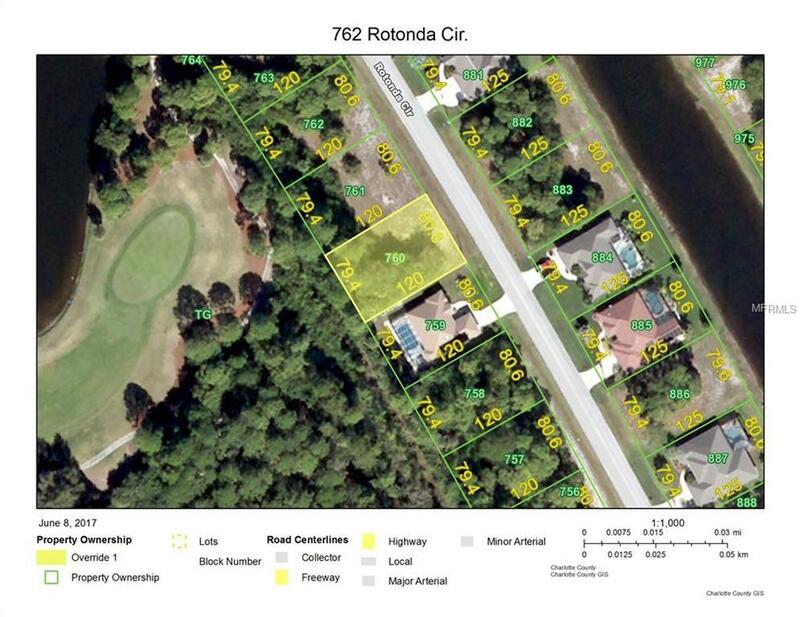 Take a look at this beautiful Rotonda West lot! Fabulous Neighborhood! Great Golf Course Community!!! And, in fact, the wooded property directly behind this lot is owned by the golf course!! Twenty minute drive (+/-) to multiple Gulf beaches!! Your Tropical Paradise is waiting for you!!! Buy now while prices are low. Build now or build in the future!!! !